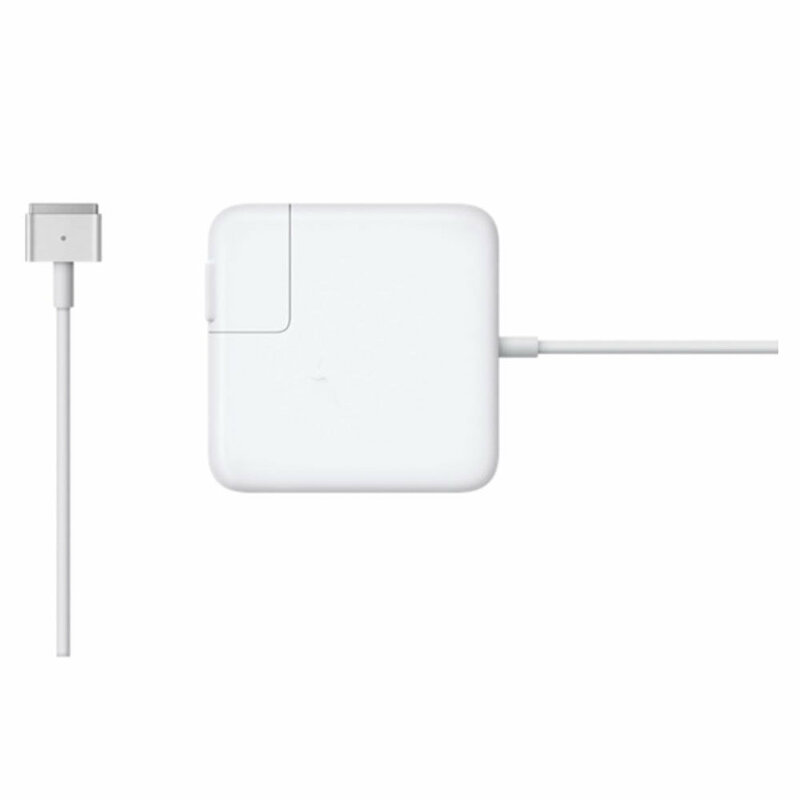 This 85W MagSafe Power Adapter comes with a magnetic DC connector. This product has a magsafe 2 Charger tip. incase someone trips over it, the cord disconnects harmlessly and your Laptop stays safe. It also helps minimize fraying or weakening of the cables over time. The magnetic DC helps guide the plug into the system for a quick and secure connection. An LED located at the head of the DC connector lights up when the connection is secure. The amber light lets you know that your notebook is charging, and the green light lets you know that you have a full charge. it has been designed to be the perfect traveling companion, the adapter has a clever design which allows the DC cable to be wound neatly around itself for easy cable storage. This power adapter recharges the battery while the system is off, on, or in sleep mode. It also powers the system if you choose to operate without a battery. It is Compatible with MacBook Pro with Retina display. Our prices are competitive when compared to other stores in our industry and neighboring shops in the area. Our New products come with 1 Year manufacturer warranty. We are an Online store with a Physical location so you will be dealing with Qualified and Certified Technicians in the store if you have any issues with your Purchased Computer. Our Experts have decades of Computer and Cell Phone Repair Knowledge to help and educate or customers. Walk-ins are welcomed in our Atlanta Store. 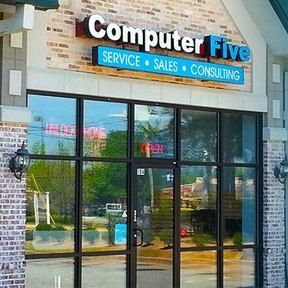 The Computer Five Store was launched in Jan, 2015 in Lawrenceville, Georgia. It is close to Metro Atlanta. Surrounding cities are Norcross, Duluth, Suwanee, Lilburn and Stone Mountain. It is a minority owned Small Business. We ship from this location using USPS and Fedex. You can stop by our facility by appointments only. Please call ahead before travelling out to us.